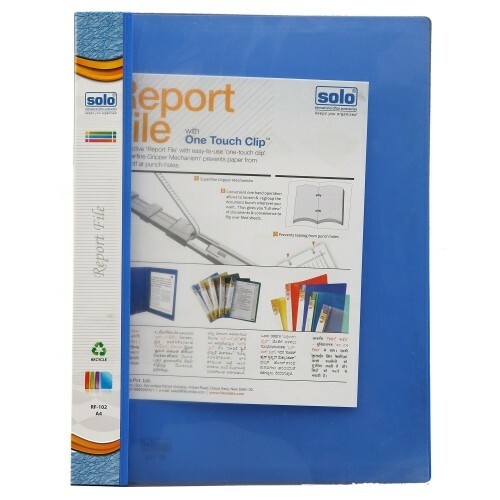 Online Shopping India - Buy Report File (RF101) Pack of 10pcs. 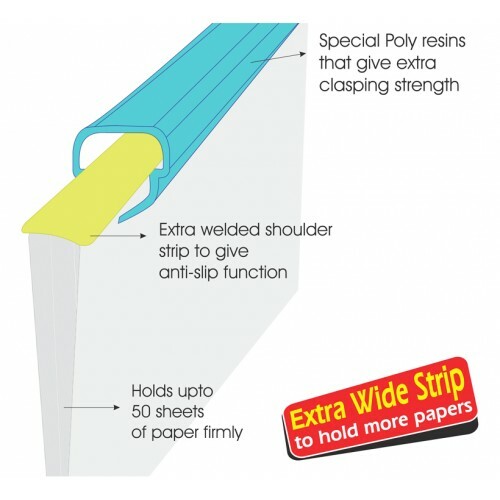 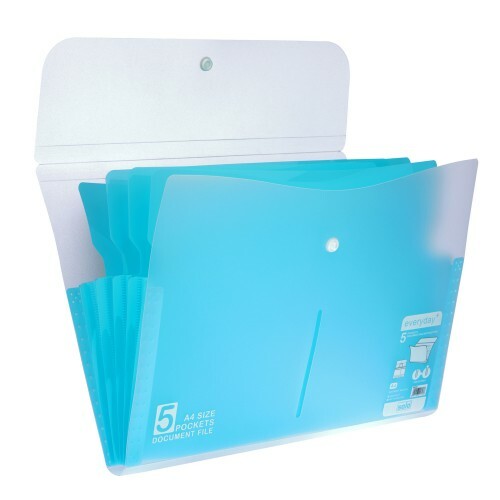 Keep all your important papers and documents safe and secure with the wide range of files. 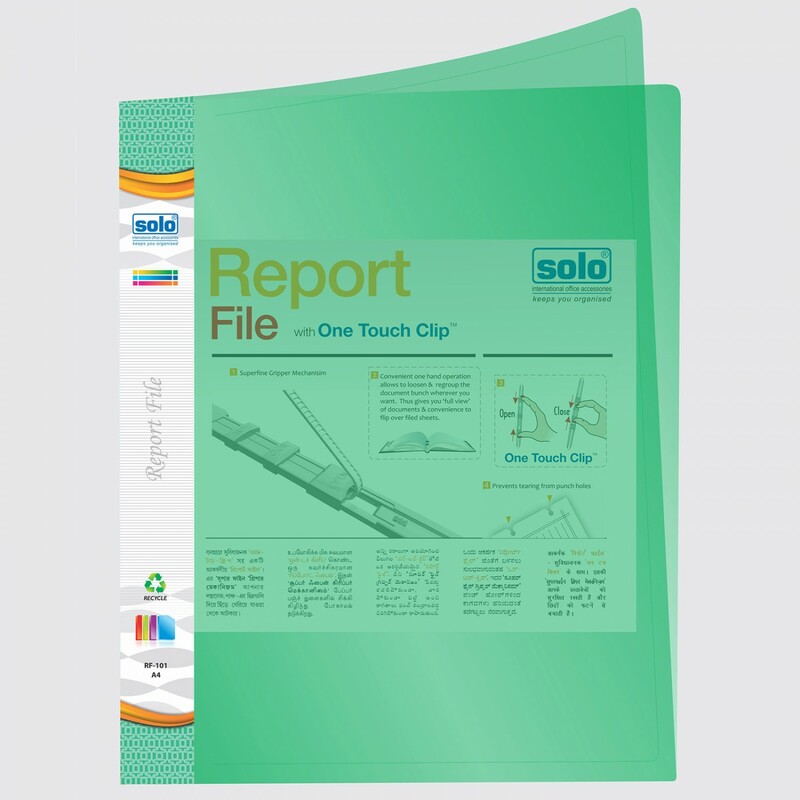 The Solo Report File is made to be A4 Size Compatible and boasts of a One Touch Clip for quick and convenient opening and closing. 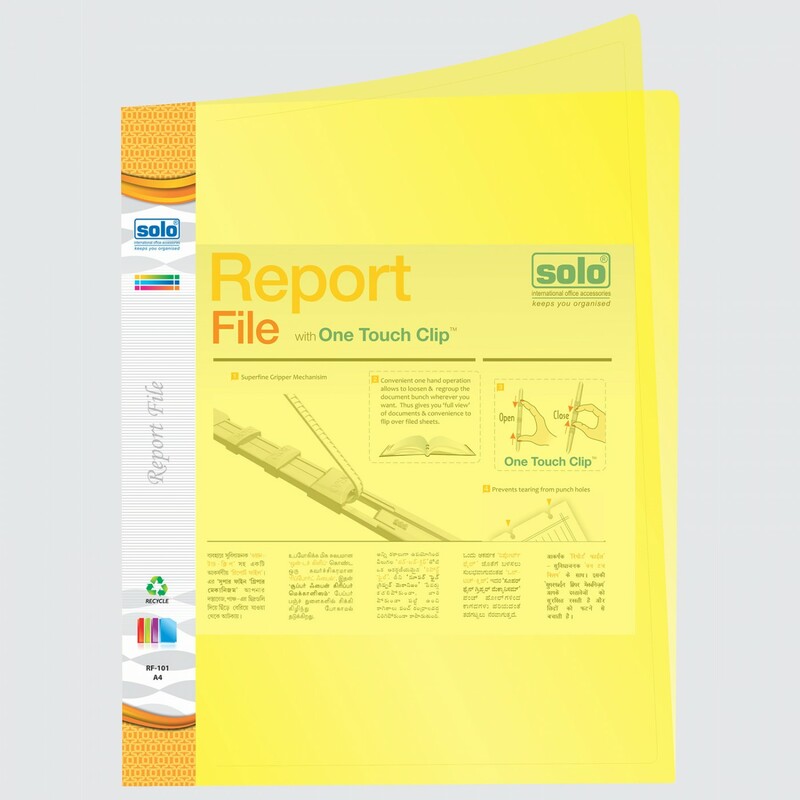 This file is available in vibrant colours and is apt for displaying reports and projects for presentations and conferences. 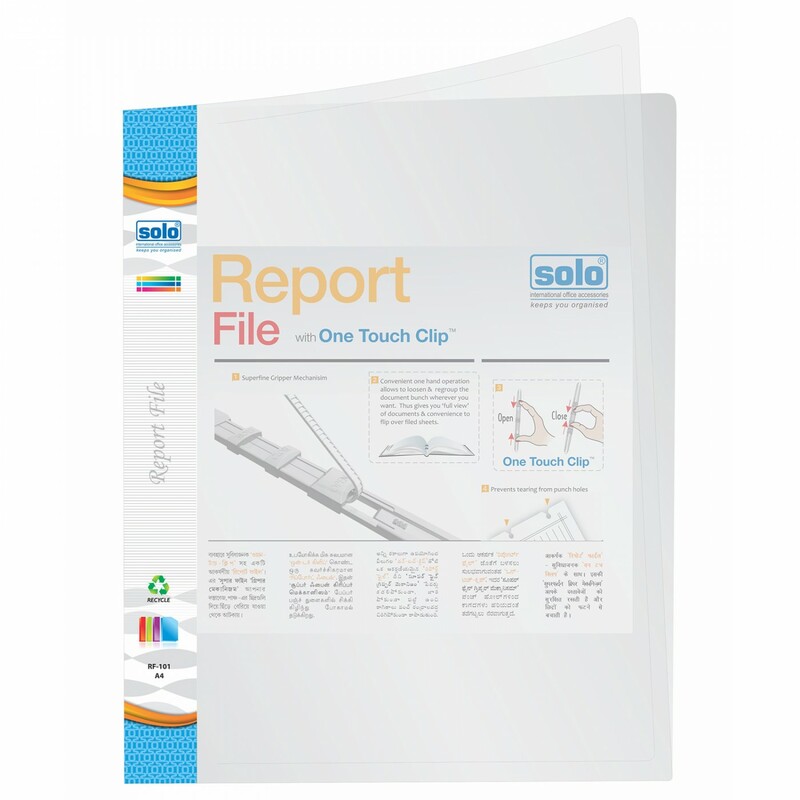 This file provides great convenience with the One Hand – Two Finger Release and Lock and enables full view of documents for reading. 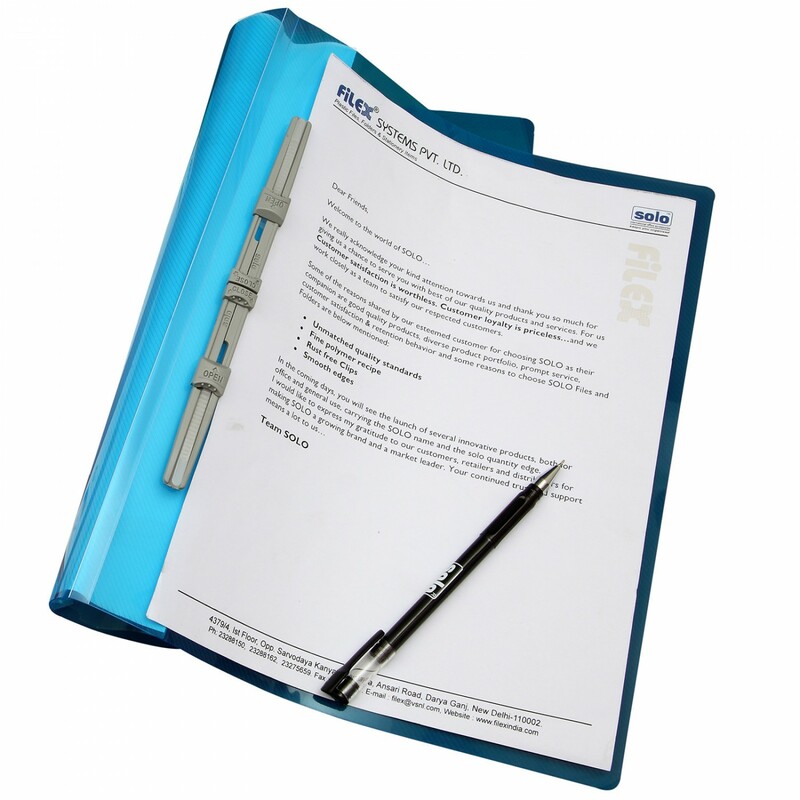 Photocopies can be taken clearly and you can easily regroup a paper bunch in the file. 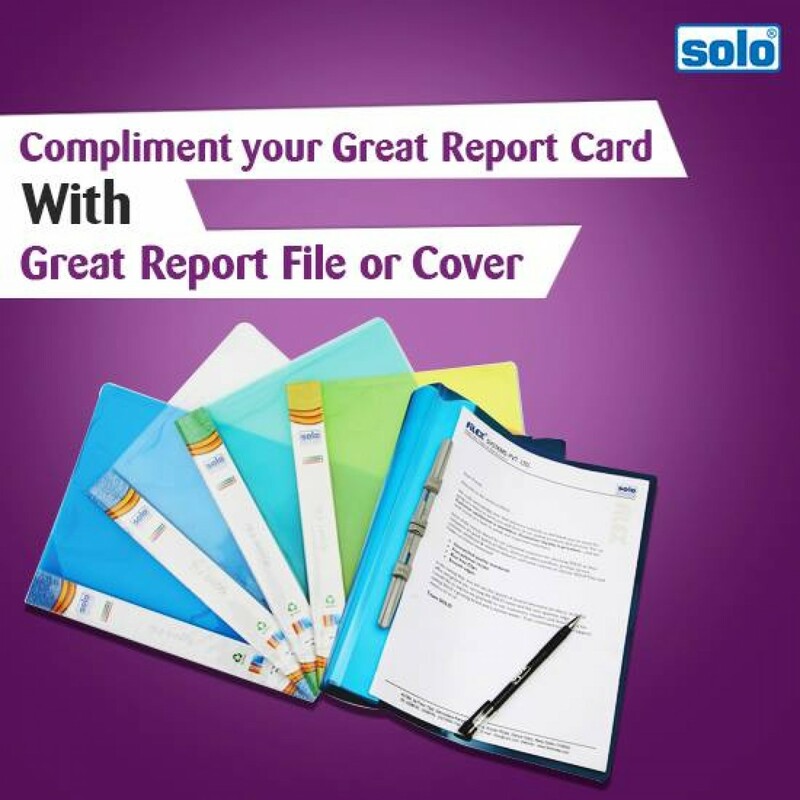 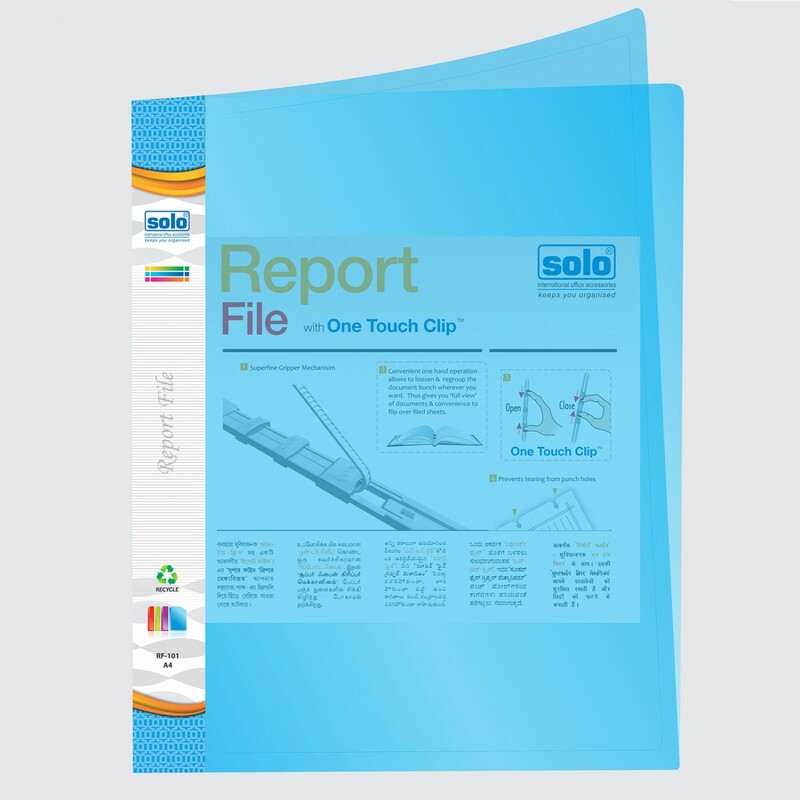 This Solo Report File comes with a Flexible Polycover and has an Open Flat Design. 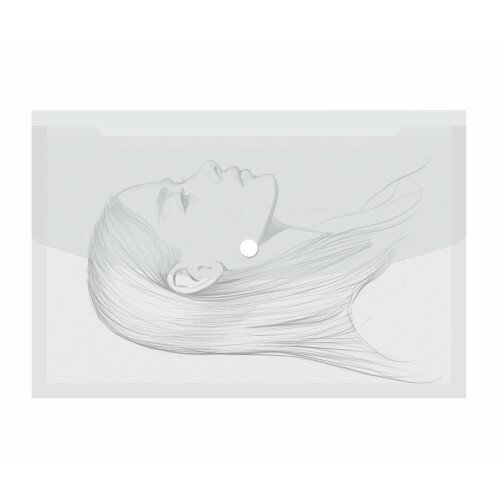 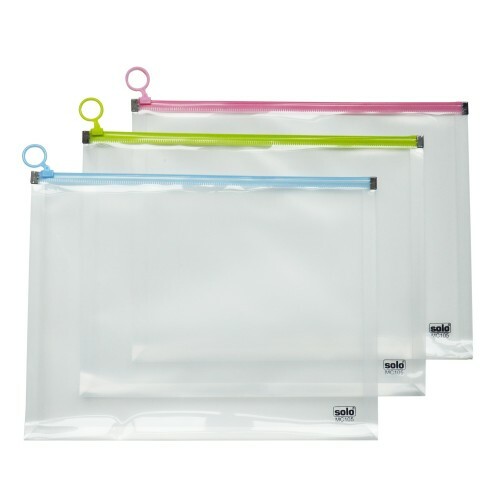 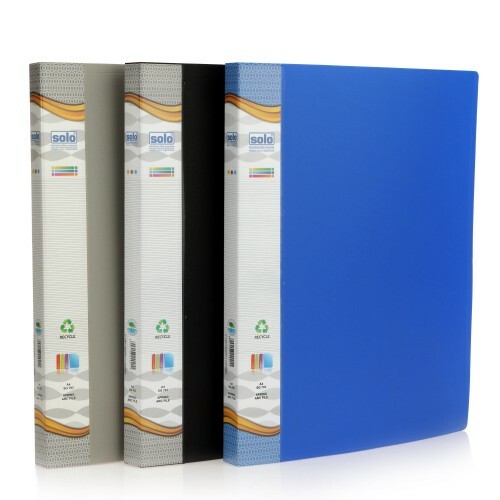 The Front and Back Covers are made to be Translucent, which give it a professional and attractive look. 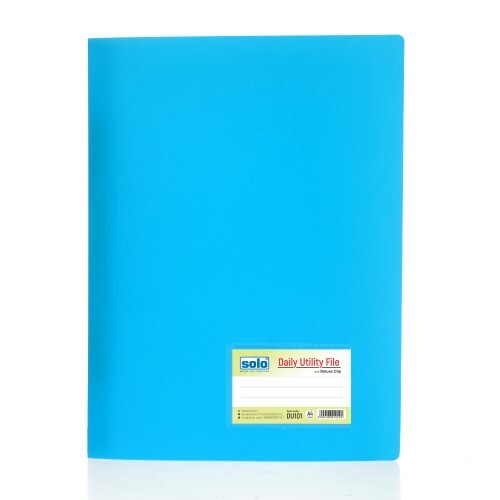 Available in vibrant colours in A4 size. 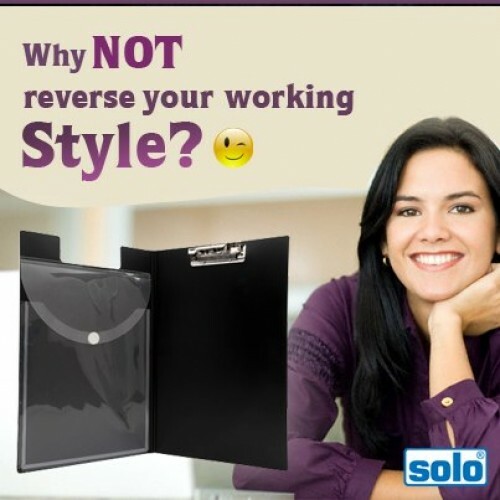 One hand - two finger release & lock for great convenience. 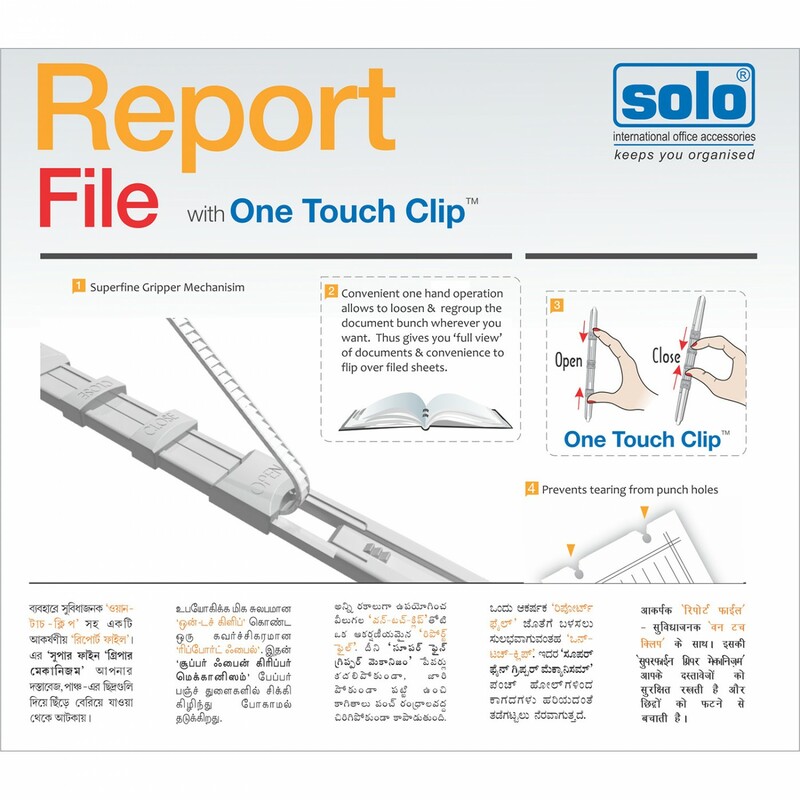 Enables full view of documents for reading & Clear photocopies. 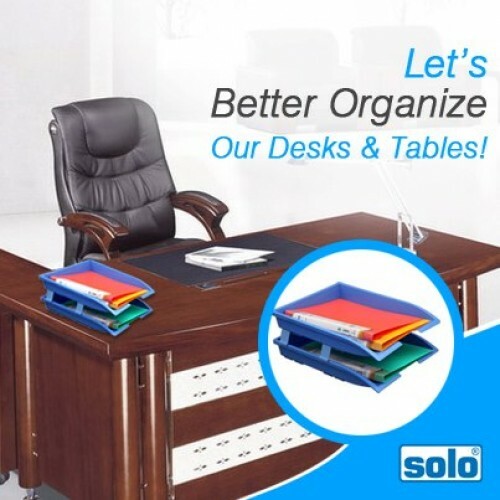 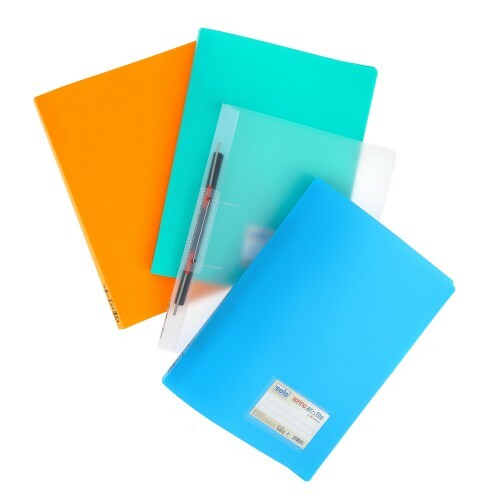 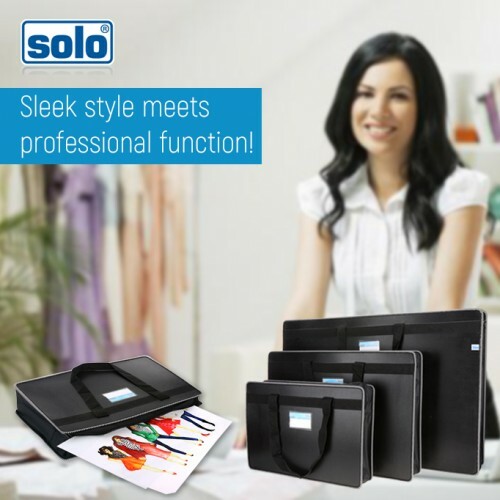 Solo office supplies prove to be handy tools for students as well as business professionals for pers.. 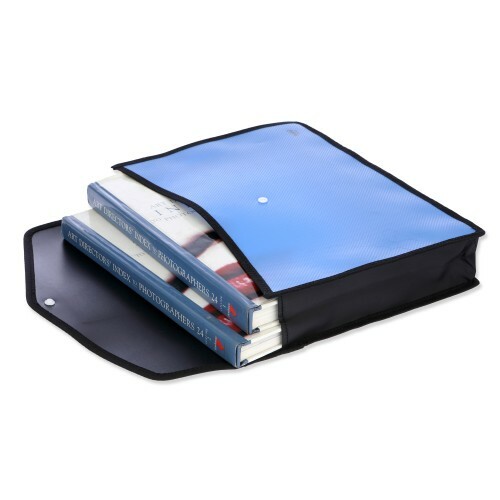 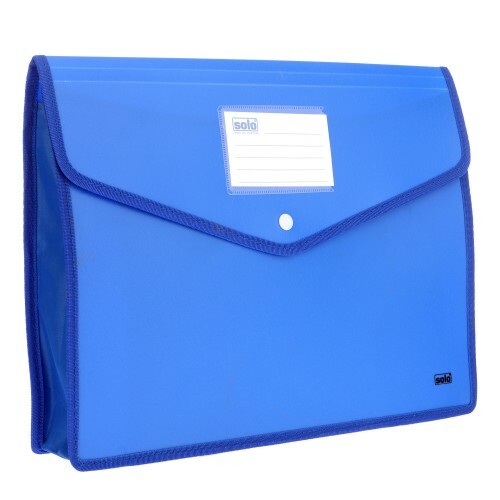 Storage of bulk documents.A4 Compatible.Holds upto 250 sheets.Type: Ring BindersMRP: Rs.158.00 per p.. 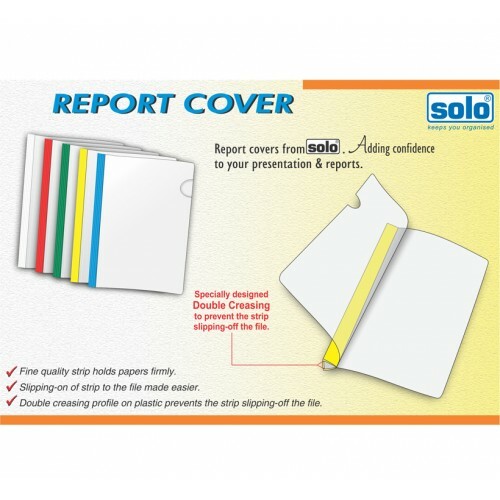 The Solo PB111 Pad Board with envelope pocket is a Clipboard available in Free Compatible Size.This ..